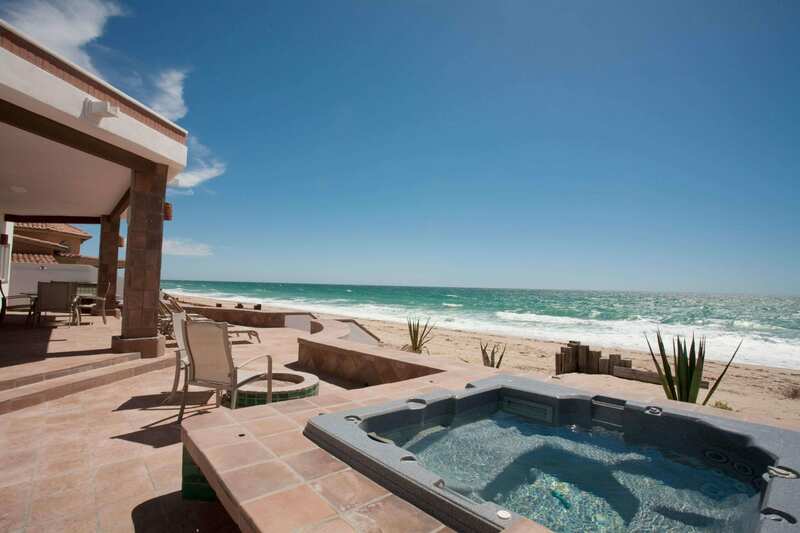 Casa Playa is an awesome 4 bedroom, 3 bathroom beach front home located on the 5 mile long beach of Las Conchas in Puerto Peñasco, Mexico. 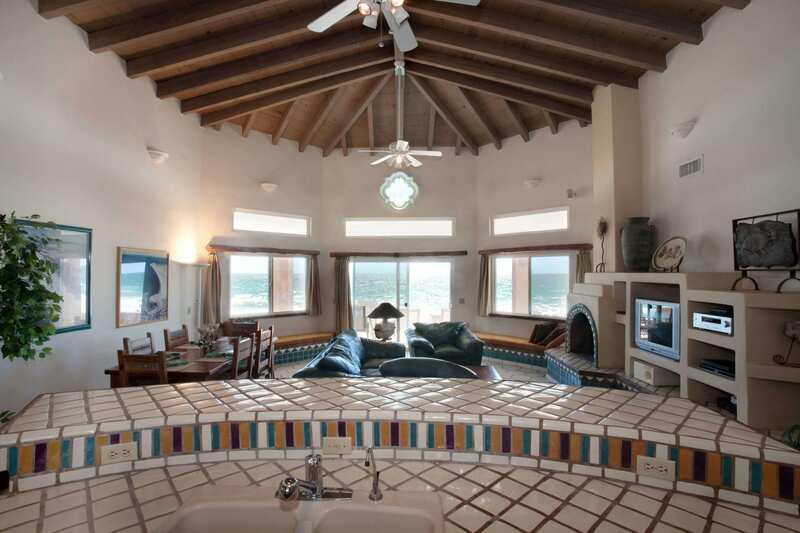 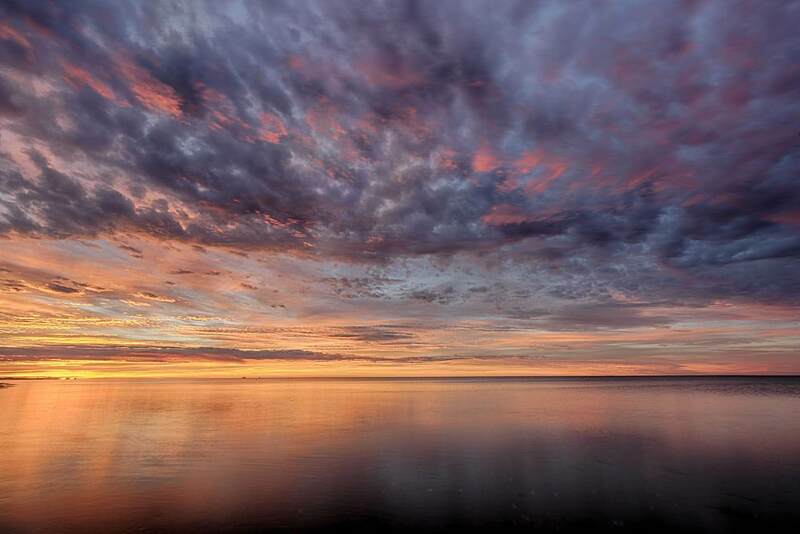 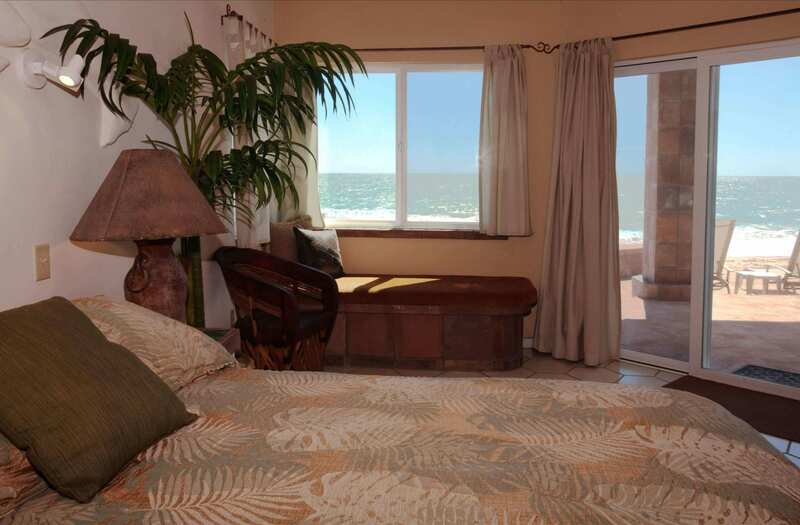 Casa Playa has a "great room" living and dining area, a detached 2 car garage, 2 fireplaces, a fire pit and a heated spa... all overlooking the Sea of Cortez! 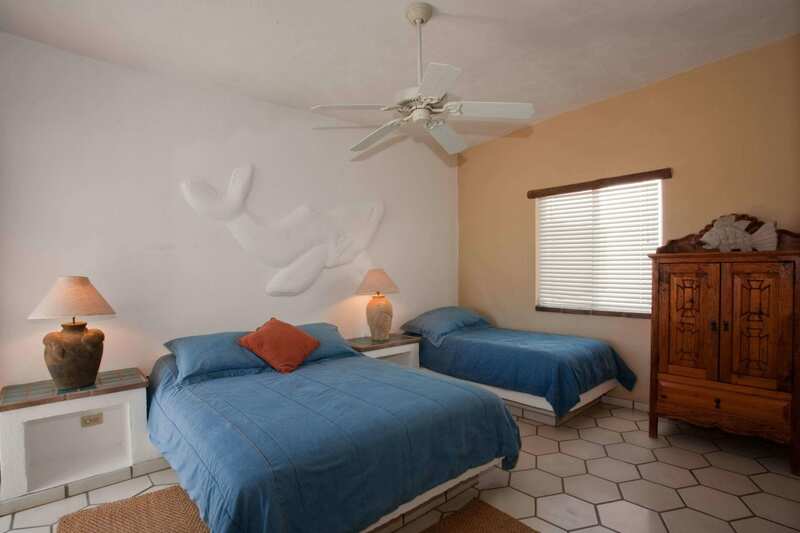 The bedrooms are split, with two on each side of the home. 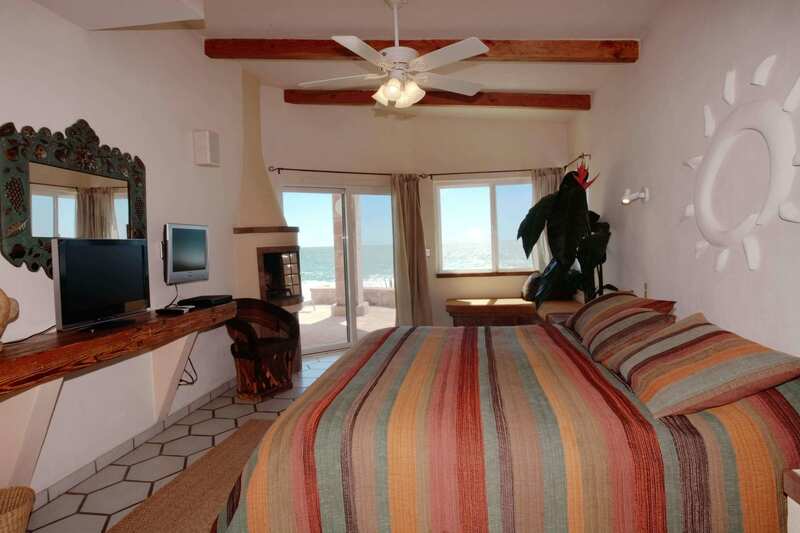 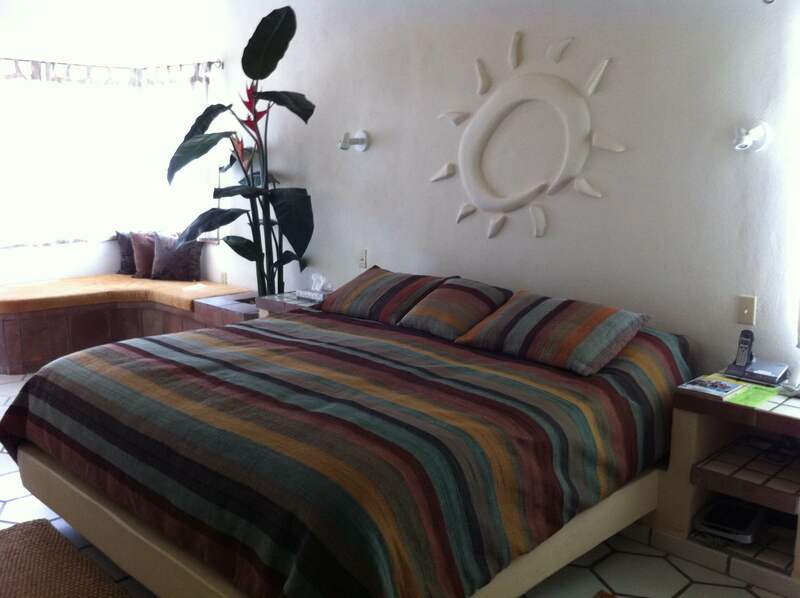 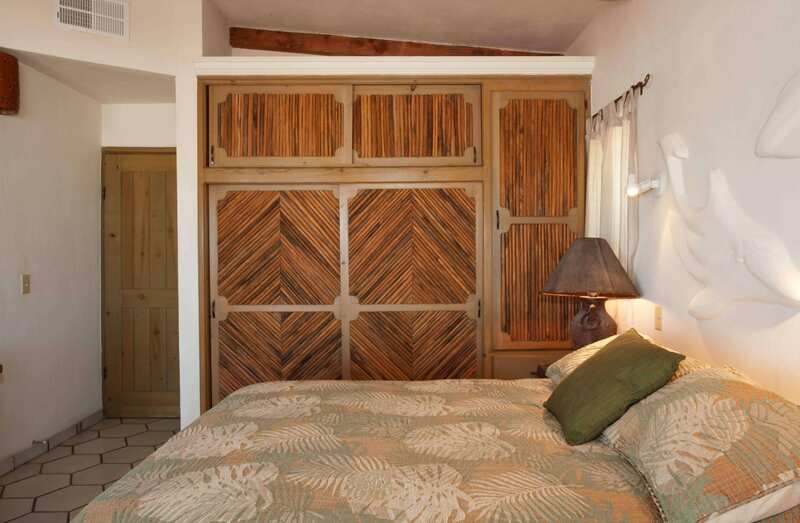 Two of the bedrooms front to the beach, and the master bedroom as well one other bedroom have their own bath. 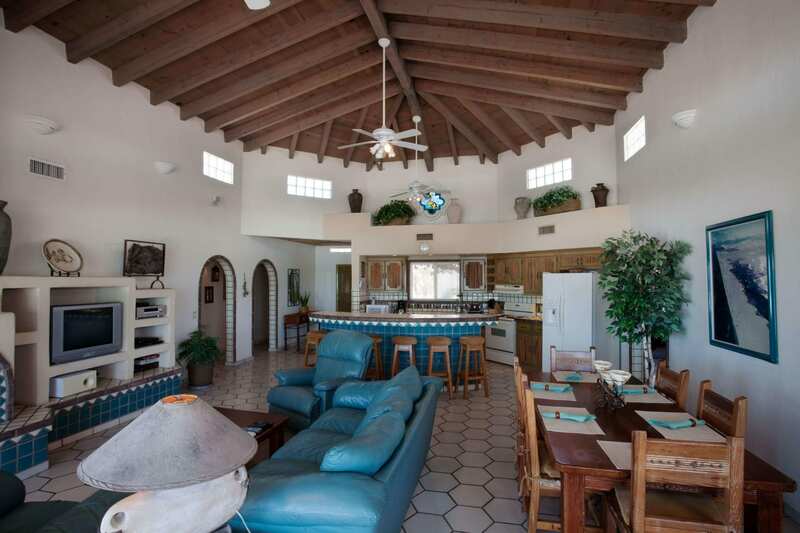 The kitchen is very well stocked and is open to the great room area. 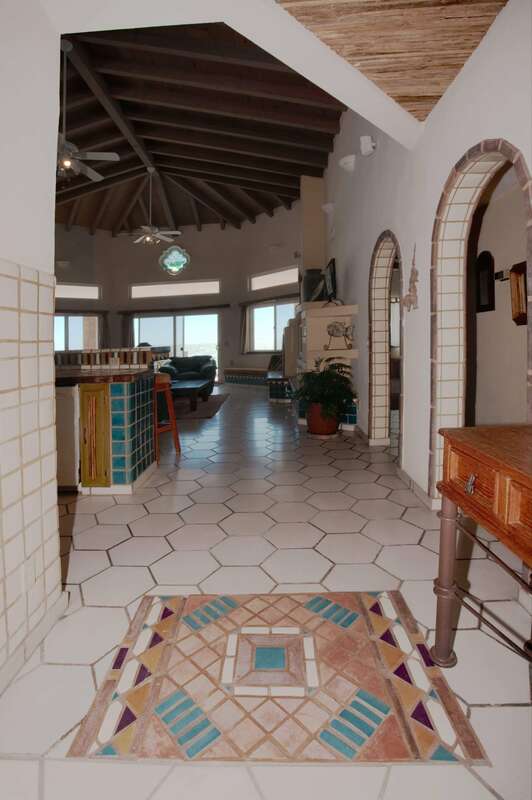 All accented by the towering vaulted ceiling. 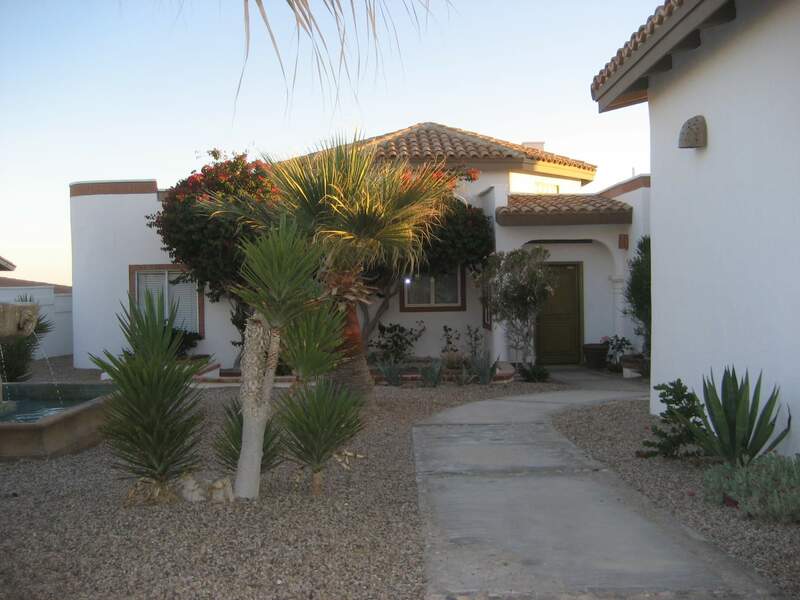 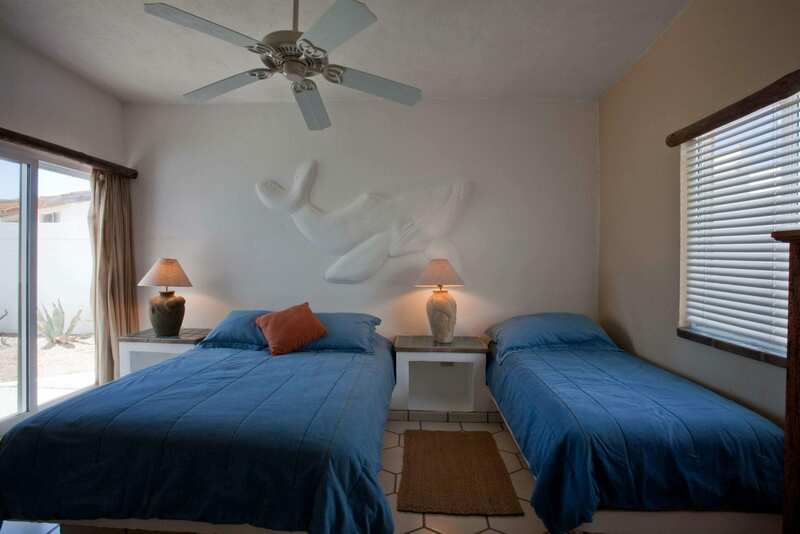 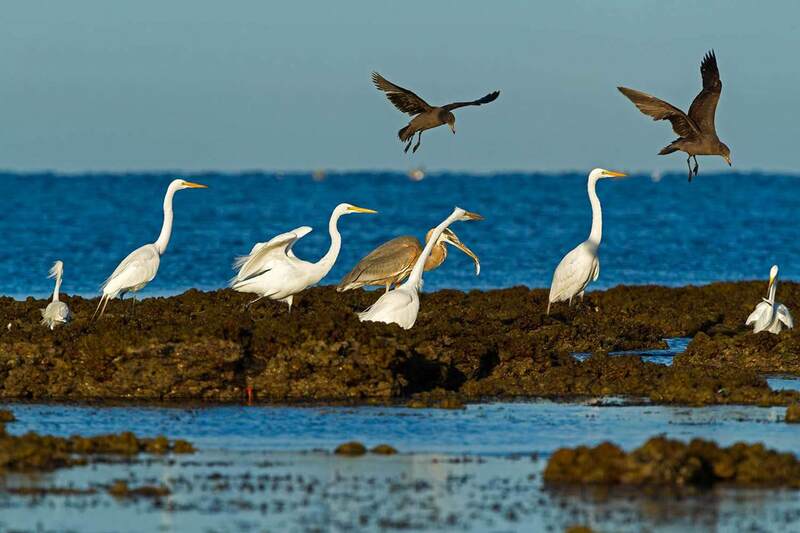 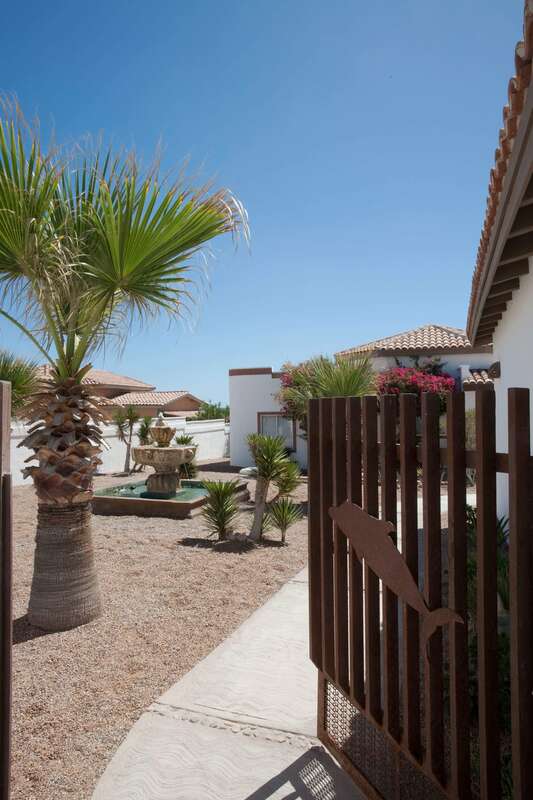 Casa Playa also features satellite HD TV programming & music channels, filtered water, central A/C and heating and kayaks. 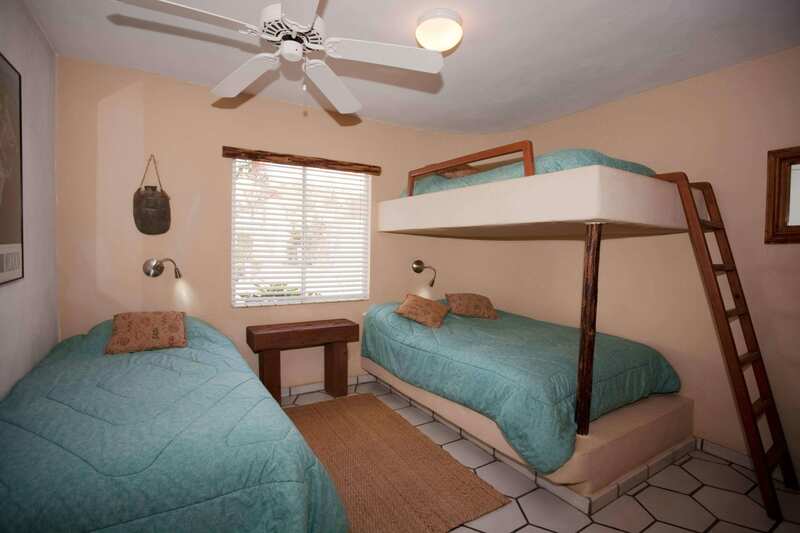 The 4th bedroom is a bunk room with 1 double bed, and two single beds. 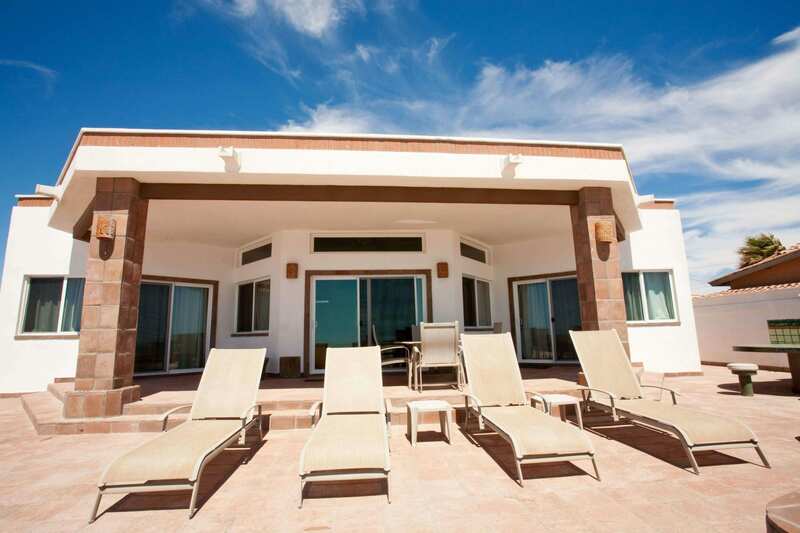 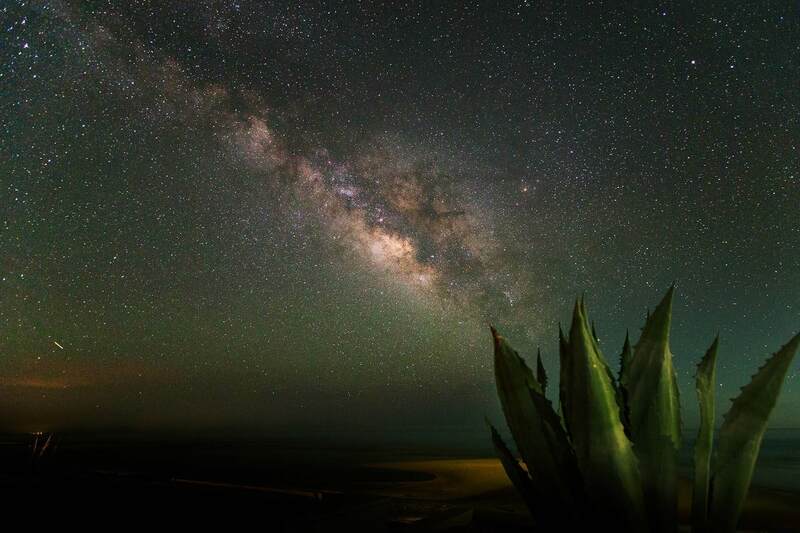 Interested in learning more about Casa Playa?